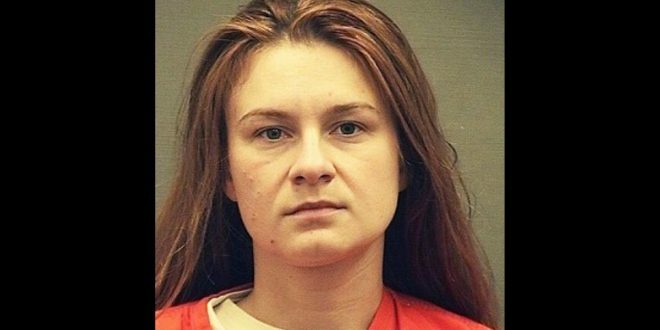 Boyfriend Of Russia Spy Indicted For Money Laundering - Joe.My.God. Paul Erickson, the American political operative and boyfriend of admitted Russian agent Maria Butina, has been indicted by a federal grand jury in South Dakota on charges of wire fraud and money laundering. The U.S. attorney for the district of South Dakota is handling the prosecution, which is separate from the case that was lodged against Butina in Washington, D.C. Erickson, 56, was arrested on Tuesday and entered a plea of not guilty at an arraignment, according to the court filings.